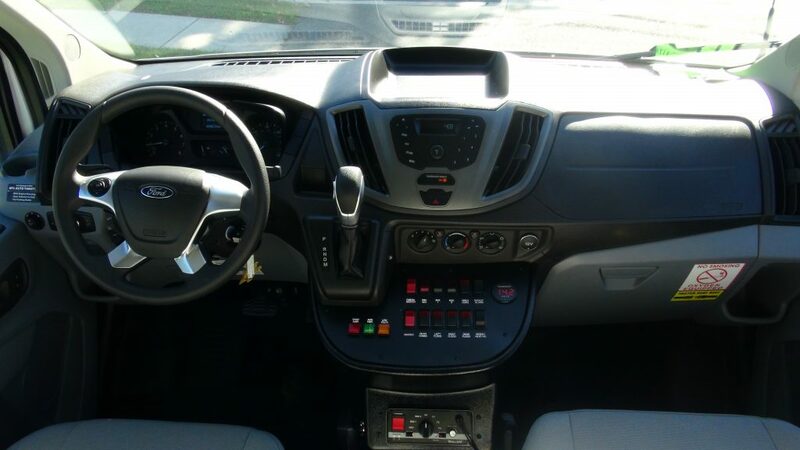 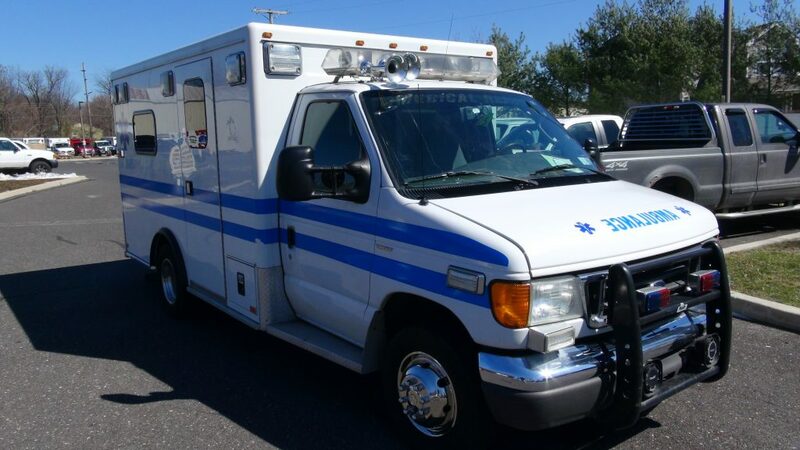 American Emergency Vehicles has made a commitment to the end user by selecting the highest grade materials and components, and designing each vehicle to maximize dependability, functionality, and serviceability. 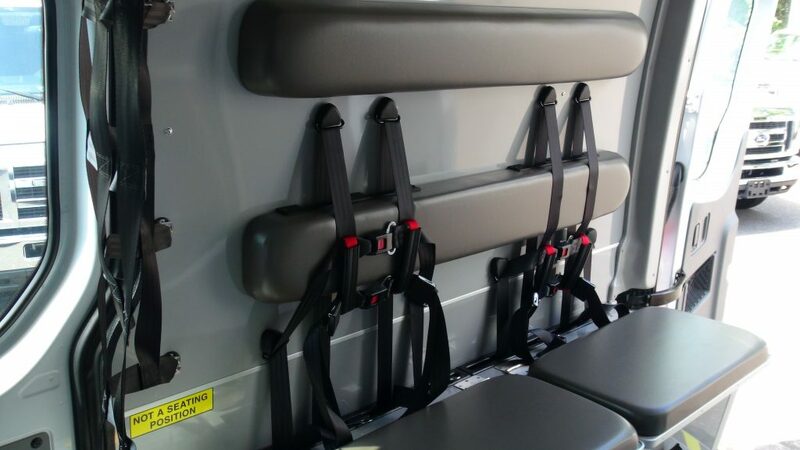 At AEV, safety is not optional which is why they don’t just meet federal safety regulations but exceed them. 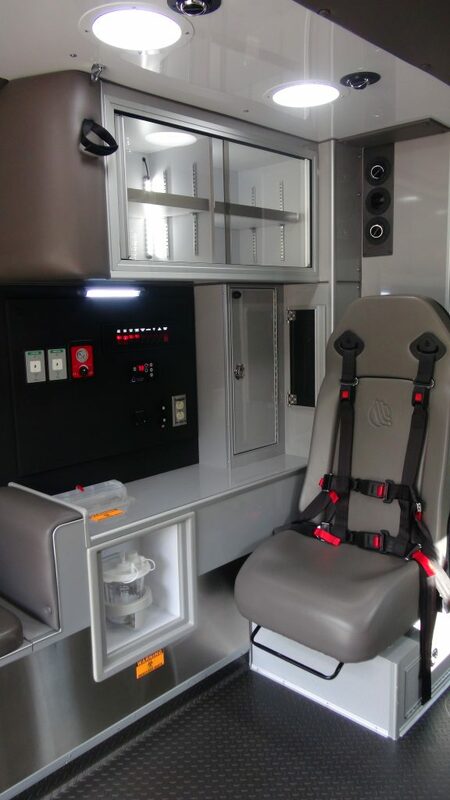 AEV believes that the only way to validate the structural integrity of the patient module is through an actual crash test. 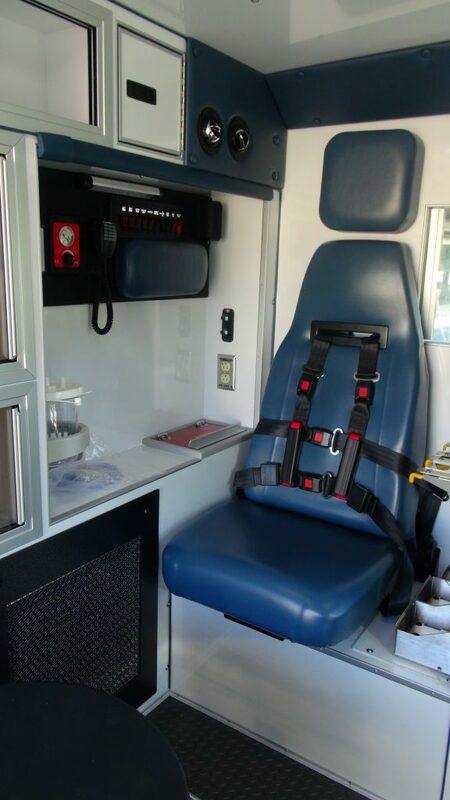 While federal regulations mandate an impact speed of 33 miles per hour in side-impact testing, AEV increased that speed to 42 miles per hour to recreate the potential risk of a severe ambulance collision, not once, but twice. 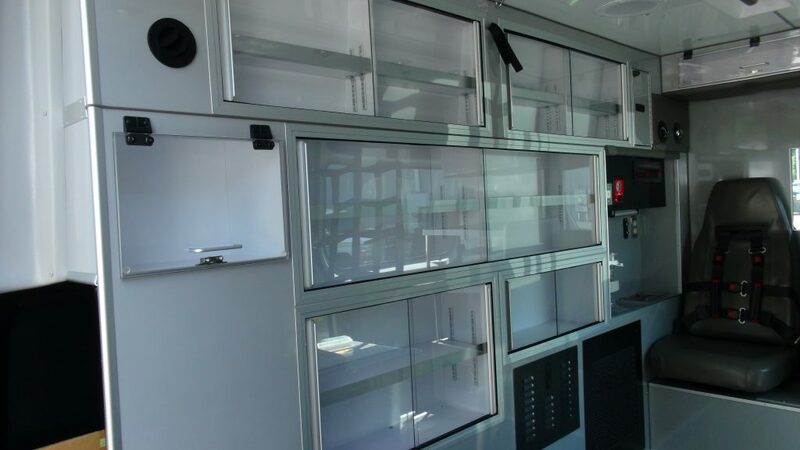 In fact, each AEV modular body is tested and certified to the highest structural integrity level in the industry. 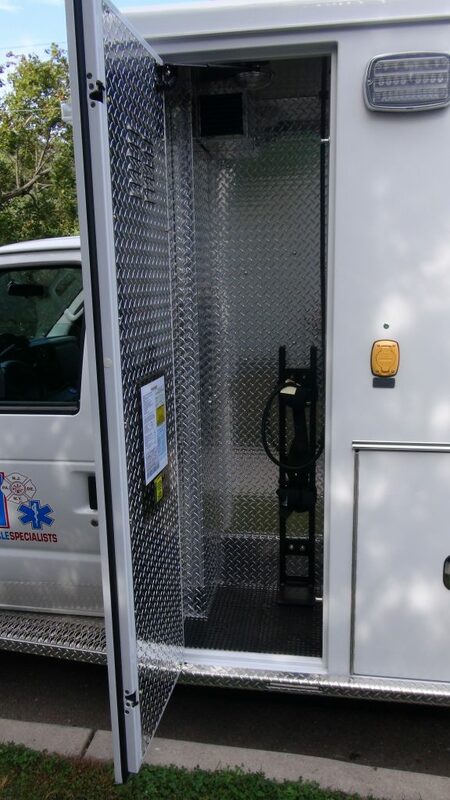 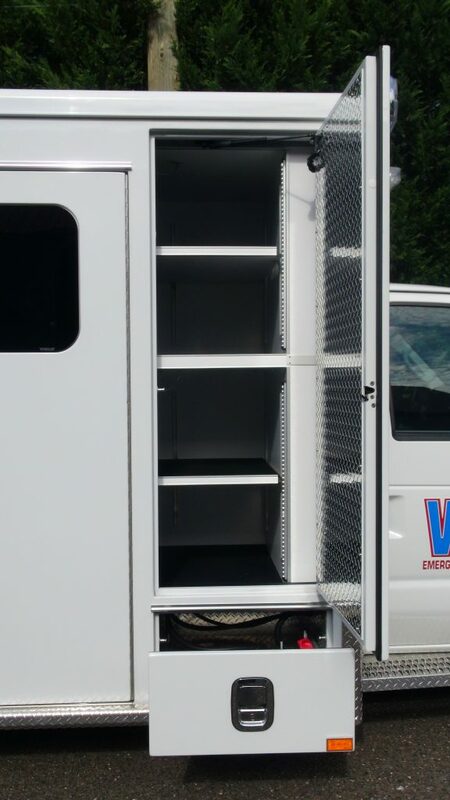 AEV employs certified welders, master electricians, and skilled craftsmen to build your ambulance to your exact specifications. 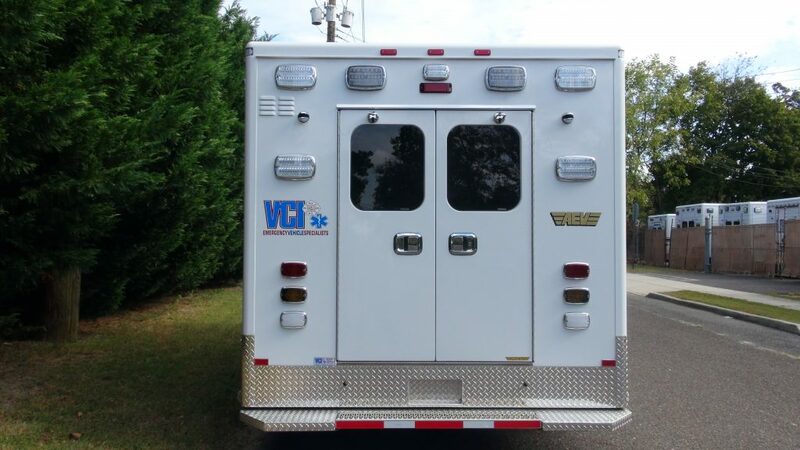 Each AEV ambulance features all aluminum construction and seam-free technology which improves appearance and durability. 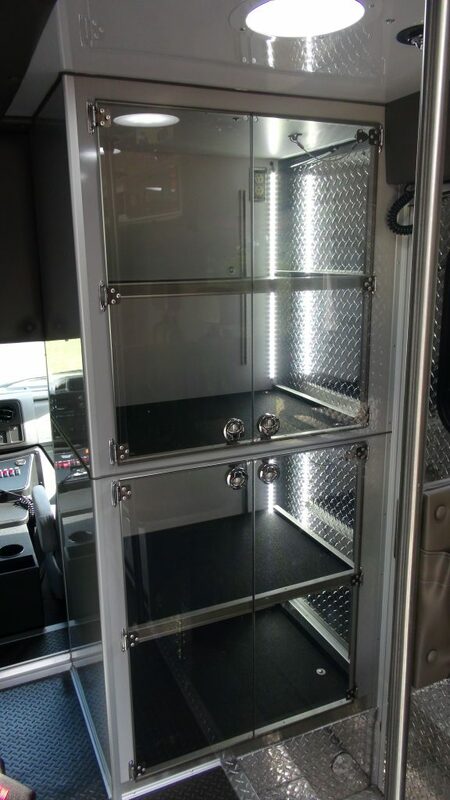 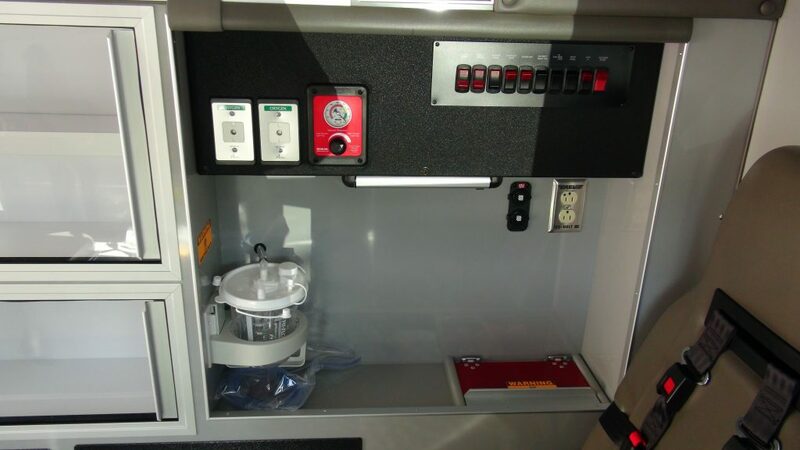 AEV also offers high efficiency, high capacity HVAC systems; a standardized electrical system with self-diagnosing circuit boards; and available aluminum cabinet construction. 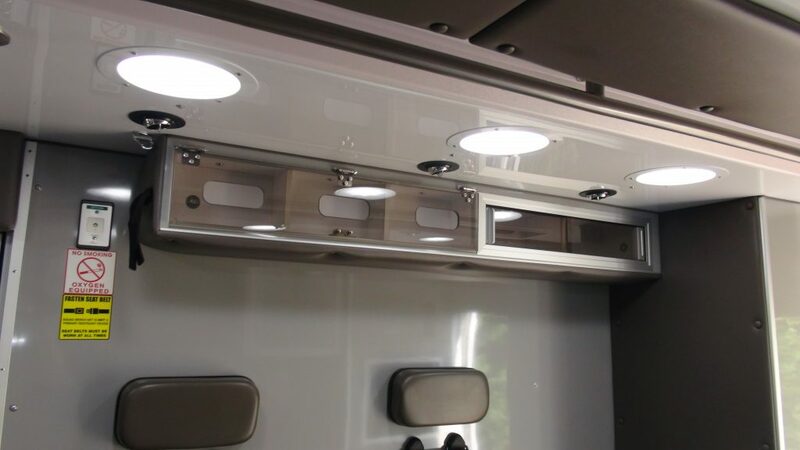 AEV’s commitment to produce a high quality product is evident in their warranties which include a 20 year module construction, 7 year electrical system, 7 year conversion, and 7 year paint warranty. 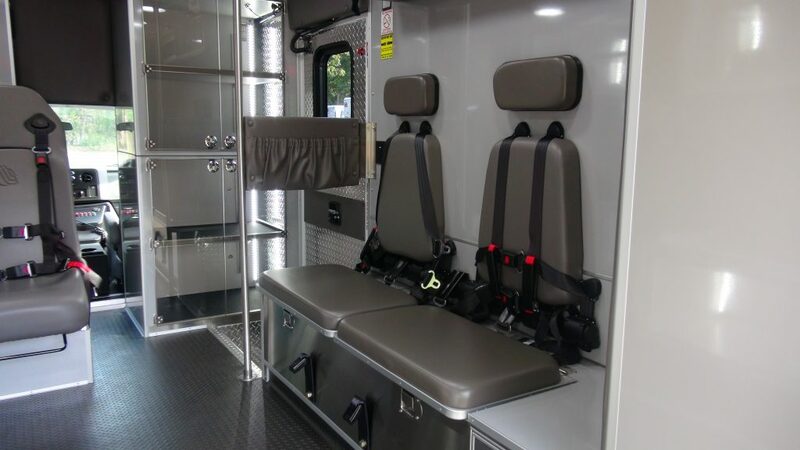 Certified and preferred, AEV’s meticulous manufacturing operations make it the favorite among Type III ambulance customers. 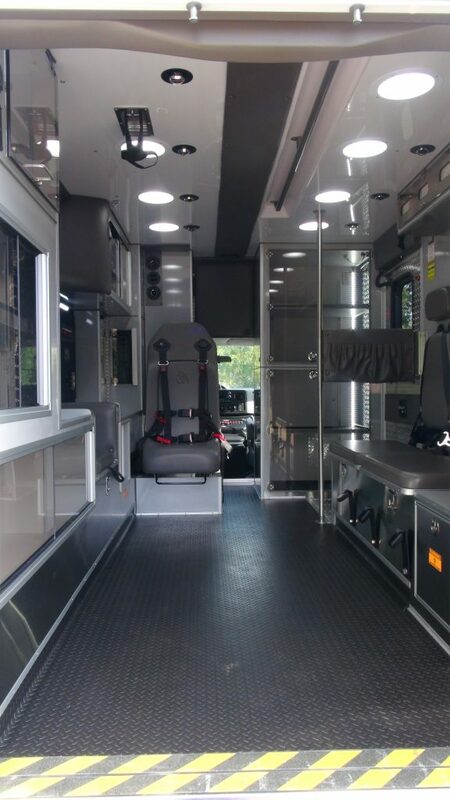 AEV is able to customize any Ford, Chevy or Sprinter ambulance to meet your needs, while matching Ford QVM, Chevy SVP and Mercedes’ preferred up-fitter standards. 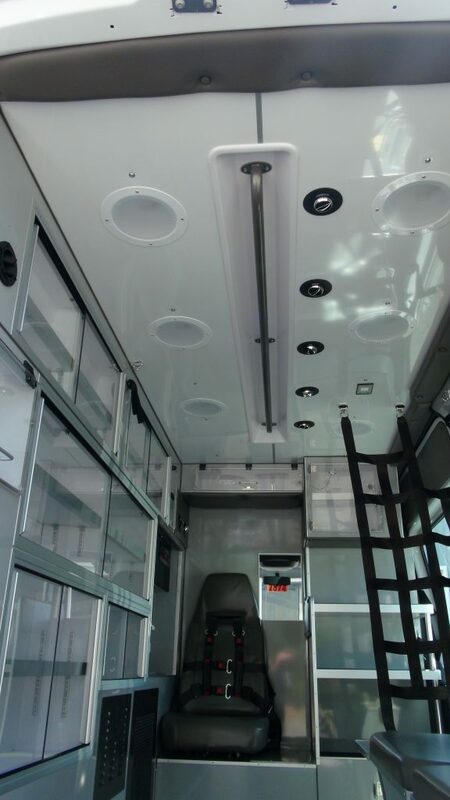 There’s a reason AEV builds the most Sprinter ambulances in the U.S., and it all starts with AEV’s meticulous manufacturing processes. 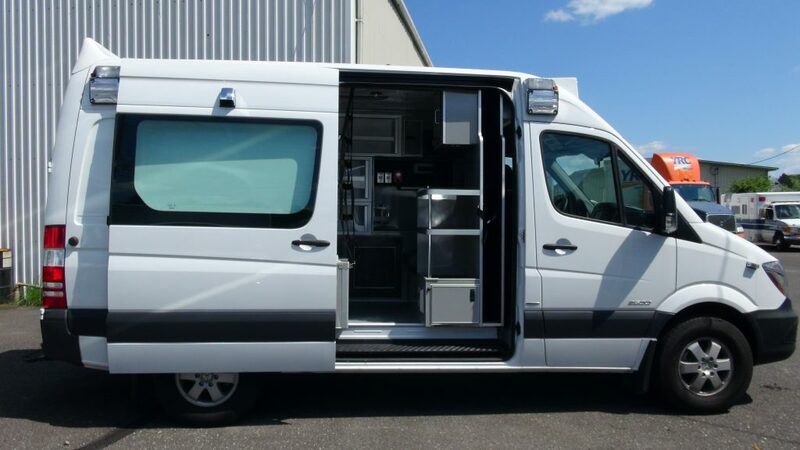 As a trusted partner and a preferred up-fitter of Mercedes-Benz, AEV delivers the most dependable Type II ambulances, and that’s only the beginning. 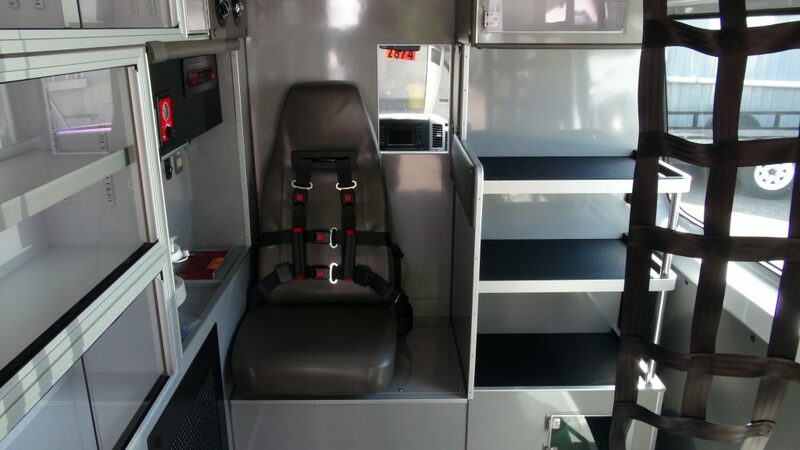 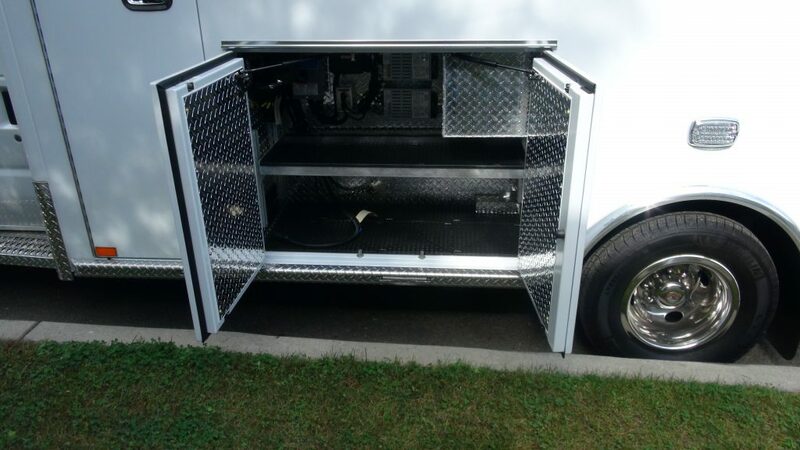 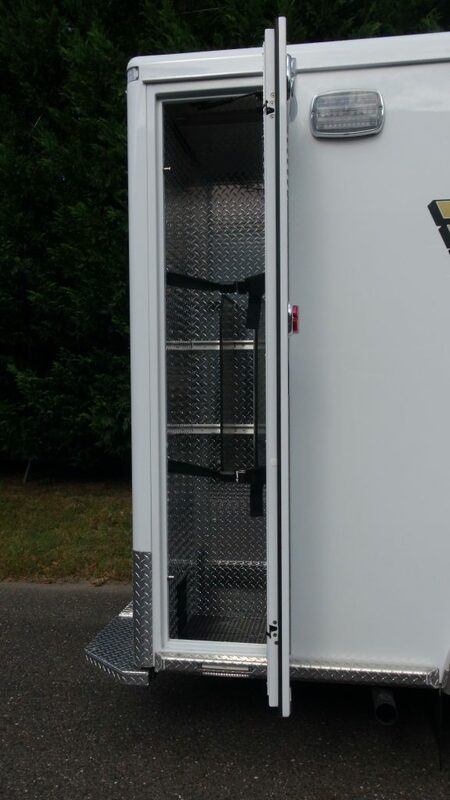 AEV is also proud to build on the Chevy and Ford Transit ambulance chassis. 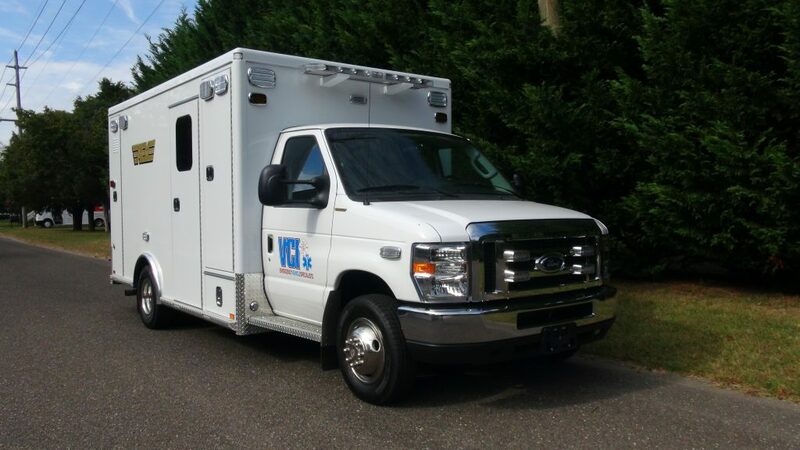 When you need a Type I ambulance truck to add to your fire or emergency fleet, trust AEV — one of the most well-oiled machines in the industry. 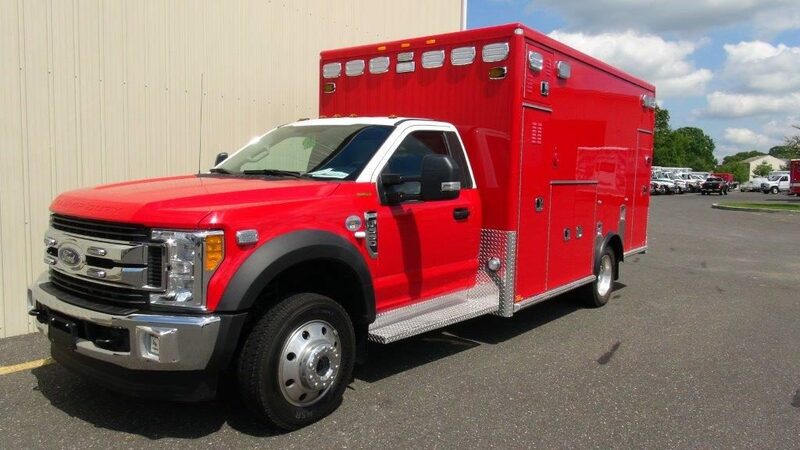 Choose from a Ford ambulance, Dodge ambulance or Chevy ambulance, each packed with options that are anything but standard. 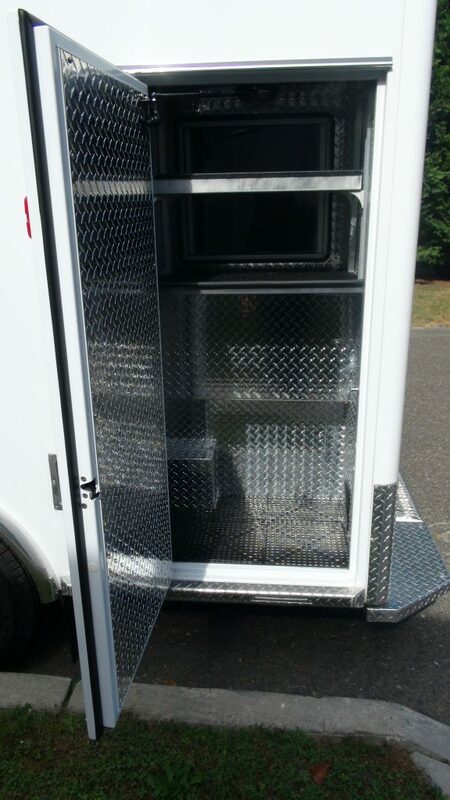 Here, one-of-a-kind starts with the details that matter.